(March 27, 2012) Mayor Tom Dale, Chief LeRoy Forsman, and the Nampa Development Corporation invite the community to attend the Dedication Ceremony for the new Hugh Nichols Public Safety Building. The ceremony will be April 4, 2012 at 1 pm at the front of the building located at 820 2nd Street South. Guided tours of the new building will be available to the public following the ceremony. The Dedication Ceremony will feature the 25th Army Band Tuba Quartet, the Nampa Police Color Guard, the changing of the command flag, a special presentation by the Hugh Nichols family to Chief Forsman, and a ribbon cutting. A number of Hugh Nichols’ family members will be in attendance for the ceremony. They will present his service revolver, service holster, badge and other items to the chief. Those items will be displayed in a special case in the lobby of the building. Hugh Nichols is the only Nampa Police Officer killed in the line of duty. Those attending the ceremony may park on the south side of the CARQUEST Auto Parts parking lot (4th Street South & 10th Avenue South), the south side of AutoZone Auto Parts’ parking lot (8th Avenue South & 3rd Street South), the Nampa Civic Center parking lot, and the parking lot near the old Public Safety Building (southwest corner of 12th Avenue South & 3rd Street South). A special thanks to CARQUEST and AutoZone for opening their parking lots for this event, Nampa Rollerdrome for providing parking for dignitaries, Wal-mart (E. Franklin Rd) for providing the cake and punch, and Centennial Job Corps Culinary Arts for serving the cake and punch. In an article that was released last week, Forbes named the Boise-Nampa MSA one of the top cities for jobs this spring, with a projected net employment outlook of 17%. The article is based on a study by ManpowerGroup, Full article here. CANYON COUNTY — Caldwell and Nampa’s urban renewal agencies are in charge of revitalizing the cities’ business climate, whether that be attracting new companies, fixing up infrastructure or beautifying commercial areas. The Caldwell East Urban Renewal Agency was created in 1998, designed to phase out in 2014. 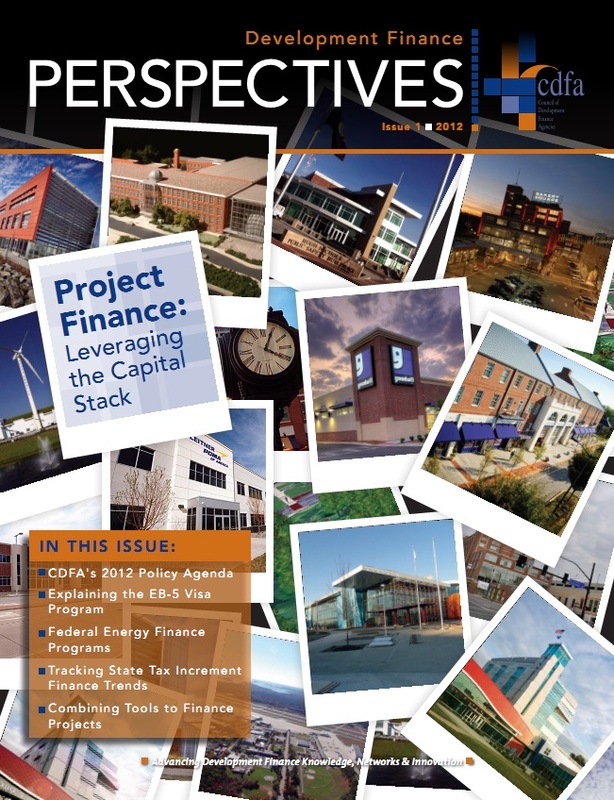 All the projects are done, and even with a decrease in property values in recent years, there’s enough cushion in the budget to pay off debt, said ElJay Waite, CEURA chairman. The agency’s focus has shifted as it prepares to phase out. “It was focused on the development of the infrastructure — the sewer, the water, the power, the building sites,” he said. Now funds will go toward the Business Incentives Grant to attract more businesses to town. The Nampa Development Corporation was established in 2006 and will sunset in 2030. The main focus has been the library, chairman Dan Nogales said. Now that police and fire administrations have moved into the new Public Safety Building — also an NDC project — library construction can begin in a prime location downtown. It’ll be paired with private development. NDC would have preferred to build the library first, but it was a matter of building placement, Nogales said. Urban renewal agencies are a source of public debate, and just this year legislators held a bill that would have eliminated Idaho’s 70 urban renewal districts. Citizens don’t vote on urban renewal decisions, but their opinions were taken into account when the CEURA was formed, Waite said. 5) Why did you join the agency? 6) Which of the agency’s projects are you most proud of? 7) What changes do you hope the agency influences this year? 5) I love Nampa and hope to make downtown Nampa a vibrant destination for work and families. 6) Currently the Public Safety Building, but the new library is the ultimate goal. 7) I hope we can initiate business and industry to move into renewal boundaries. 3) Banking management, Home Federal; Real Estate license (inactive), prior insurance and investment license; marketing and public relations. 5) I serve on the NDC at the request of the citizens. When the Urban Renewal District was established, the citizens requested that the council members be commissioners, because we were elected and therefore could be voted out if we failed to follow the Urban Renewal Plan. 6) The Hugh Nichols Public Safety Building is such a functionally efficient and beautiful building. It was completed on schedule and under budget. I am proud of the fact that this agency is “project specific” and the plan has been diligently adhered to. The infrastructure commitments for the northside industrial area and the updates and investments made in our downtown core are exciting. 7) The library is a reality. Progress is being made even now as the planning meetings are being scheduled every two weeks. Design teams and functional layouts are in the works and the pivot block development is moving forward. I am excited for the public to participate in the ongoing planning. 3) Business, technology, advertising, media and marketing, radio and television. 4) I was born and raised in Canyon County and Nampa. Married to my Nampa High School sweetheart, we have been dating 45 years and have three married children and seven grandchildren living in the Treasure Valley. 5) I was added to the board when Mayor Tom Dale expanded representation from other elected officials to the board along with an additional at large seat. As a Nampa resident, tax payer and concerned citizen I felt I could contribute to the projects NDC had undertaken and wanted to make sure investments were made in the infrastructure to build the economy and business. 6) The downtown projects are very important to the revitalization of the community. Other projects are preparing the infrastructure to open industrial and manufacturing opportunities. 7) The NDC now has the opportunity to review the redevelopment plan of the downtown area and gain input from the local property owners and businesses in a cooperative approach to build a more vibrant downtown. 3) Almost 35 years in banking, most have been in supporting business lending. Educational focus is business as well. I have an MBA from the University of Washington. 5) I was asked to serve by Mayor Dale and the goal of supporting and growing Nampa business is one I support. 6) I am still relatively new to the NDC board, but the most visible accomplishment is the completion of Hugh Nichols Public Safety Building. 7) If done collaboratively with all of the stakeholders, there is an opportunity for Nampa to develop an appealing identity in the Idaho business community. 5) Was appointed to the NDC by virtue of being on City Council. 6) I’m very pleased with the fact that we got the Public Safety Building the way it turned out, with the police and fire and home for information technology. … It gives them a wonderful facility. They were very cramped where they were before. 7) Now we really want to do what we can to get the library going, and it looks like to me we got some good possibilities to get that moving right along. 3) The majority of my career has been spent in the banking industry, the last 10 years the focus being commercial lending and branch manager. 4) I am married and have two adult daughters. 5) I have lived in Nampa most of my life and I care about this community. I wanted to understand the role and process of the NDC and be part of the decision making. 6) St. Luke’s/Saltzer development, which provide health services to an area of the district that was under served (near Interstate 84 and Midland Boulevard). 4) Agricultural investment adviser, managed the NW division in the acquisition and management of agriculture properties for pension fund clients. 5) I have been a part of the Nampa community for 45 years and feel like it is time to give back to the community that provided much to our family over those years. As a director of the Snake River Stampede, I was very involved with the first Urban Renewal program that developed the Idaho Center. 6) They have met their first goal with the completion of the Law Enforcement building at considerably under the original cost estimates and less than 2.5 percent over the construction bids. 7) With the completion of the law enforcement building, I would like to see the NDC move forward with the new Nampa library. Hopefully this will include some experienced private developers that will bring new commercial buildings and jobs to the downtown core. 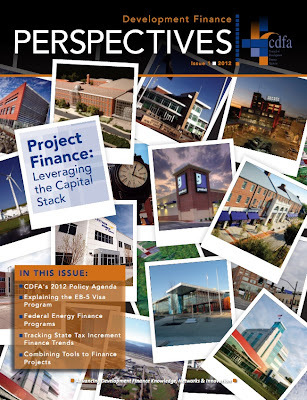 The Hugh Nichols Public Safety Building is on the cover of the Council for Development Finance Agencies publication. Full magazine available here.